The utilisation of cloud services is fast becoming common place in every business, supporting everything from email delivery to IoT and Artificial Intelligence (AI). Its ability to scale and adapt quickly drives more effective collaboration, communication and delivery of products and services quickly to market and facilitates much of today’s innovation and digital disruption. Brands also continue to compete to provide the best experiences possible to keep up with ever-changing customer expectations. Sitecore recognise that the use of cloud services is vital to keeping up with this velocity of change and recently announced its transformation into a cloud company with Sitecore Experience Cloud. Ensuring that their customers continue to benefit from scalable, robust and sophisticated enterprise content and commerce platforms, with the agility to adapt quickly to business change. Traditional dedicated on-premise solutions can absolutely be the right approach for many scenarios. However, having to design a solution around a prediction of future requirements can lead to expensive hardware either being underutilised, or worse still, not able to keep up with demand, leading to operational impact to services. Therefore, the cloud’s intrinsic ability to scale and flex in order to meet demand is extremely powerful, whether you need to spin up infrastructure quickly for short term rapid prototyping, ensure availability for high volume campaigns or optimise the performance of a global multi-region architecture. Whilst there are many ways to deploy Sitecore to the Cloud, the most recent releases have seen significant updates to the Sitecore Experience Platform for support on Microsoft Azure as Platform as a Service (PaaS). PaaS not only delivers the underlying servers, networking, business intelligence and database management tools, but also the wider application lifecycle supporting the rapid development, deployment and distribution of services. Cloud services are provided on a ‘pay for what you use’, subscription based model. This provides benefits to some by moving what would typically be upfront infrastructure costs to an operational expenditure, but more crucially you optimise the spend by only paying for what you use/need at that point in time. Sitecore align with this by providing a flexible consumption based licensing option alongside it more traditional per server model. This is tier based in-line with the number of sessions that your application(s) needs to support and allows you to scale to as many servers as you need to meet that demand. Sitecore is armed with a comprehensive and mature suite of personalisation and marketing automation features. However, whether you are optimising the experience for an individual or group of users you first need to build up a detailed profile of their behaviour. Collecting as much information as possible on both their implicit and explicit interactions across every touch point to understand how they interact with your products and services. You can then tailor the experience not only on past behaviour and pre-defined rules but also by predicting what they might do in the future by analysing the data to detect and harvest valuable insights, trends and patterns. The more data that can be collected the deeper these insights can be and the more the experience can be focused and refined. However, inherently the more data that is collected the greater the overhead of managing and maintaining the data can become and the bigger the headache can be for the IT department. Sitecore eliminates this burden with its Sitecore Experience Database (xDB). It is a highly available, performant and scalable cloud service, allowing you to collect as much data as required and process and deliver personalised content in real-time. There are many different approaches organisations are taking to migrating to the cloud. 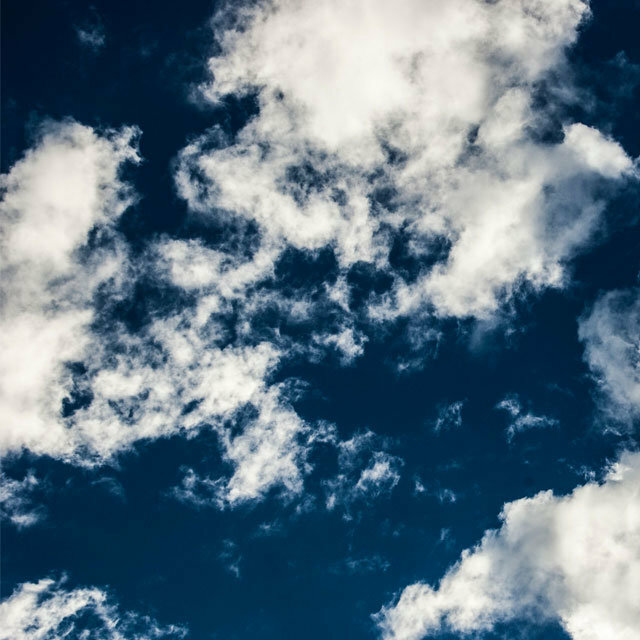 Public, private, hybrid, multi-cloud and cloud-only strategies to name a few and there is an inevitability that at some point the majority of all organisations will take advantage of the cloud in some way, if they are not already. Sitecore’s transformation to a full cloud company aligns with this and whilst they already provide a huge amount of support in this area there will be a greater focus on this going forward, in turn providing greater capabilities for brands to gain the necessary actionable insights to deliver enhanced personalised experiences. If you are interested understanding more about Sitecore’s capabilities or are thinking of migrating an existing implementation to the cloud, then please contact Miranda Glover here.